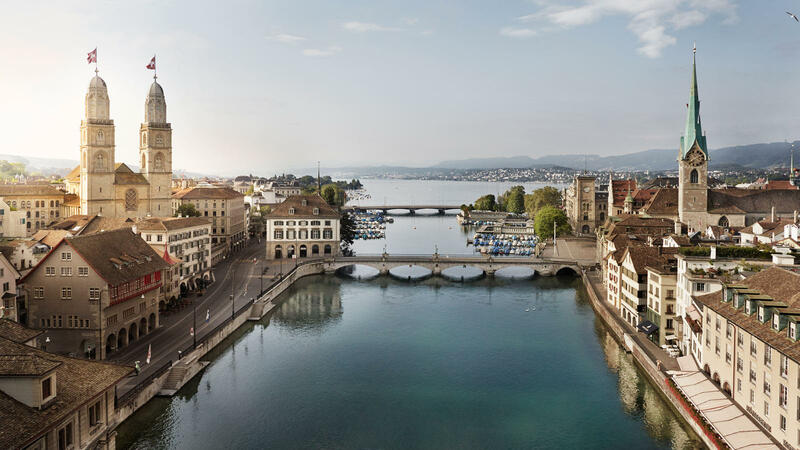 TrekkSoft will be hosting a networking event for tour and activity operators in Zürich on October 26th. Participate in a round table discussion on digital trends and upcoming challenges in the tourism industry. Sign up and we will notfiy you about the exact lication of the event by email! 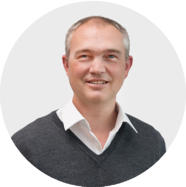 Sven has several years experience working with different start ups and international cooperations. He has recent experience in the tour & activity sector and keeps strong relations with several regional tourism boards within the DACH region. Would you like to get in touch with Sven prior to the event? Contact him via email at sven@trekksoft.com or call him at +49 89 210 94 100.